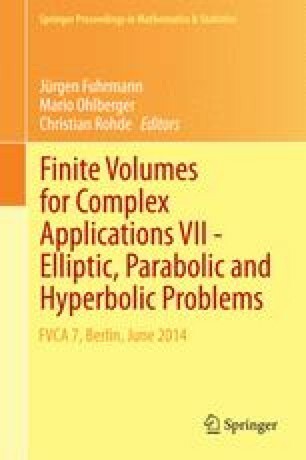 We focus here on the difficult problem of linear solving, when considering implicit scheme for two-phase flow simulation in porous media. Indeed, this scheme leads to ill-conditioned linear systems, due to the different behaviors of the pressure unknown (which follows a diffusion equation) and the saturation unknown (mainly advected by the total volumic flow). This difficulty is enhanced by the parallel computing techniques, which reduce the choice of the possible preconditioners. We first present the framework of this study, and then we discuss different algorithms for linear solving. Finally, numerical results show the performances of these algorithms.